What is the 53rd wedding anniversary name and symbol? Congratulations on 53 years of commitment and building a beautiful life together. There is no name or symbol for this anniversary. There are lots of wonderful places which are perfect for a 53rd wedding anniversary celebration. Check out some hotels in your area or in a nearby town and see if you can find something that you like. If not your home will do just fine. You are very comfortable, you won’t need to spend too much money and you won’t even have to bother packing and planning. Maybe have an outdoor barbecue or a picnic. If your children want to throw you a surprise party, this is no longer in your hands and will be a great gift. Whether you are giving your partner an anniversary gift, enjoying a romantic getaway together, or just doing something out of the ordinary, by marking your wedding anniversary in some sort of special way you may be continuing a loving tradition that you can both look forward to each year, make this a new tradition for future anniversaries and travel each year to new destinations. If you have a holiday home get friends or family to join you maybe you would prefer to be just together. There are places you have never visited but always wanted to, this could be in your home country or returning to past holiday destinations. The number 53 is also the international dial code for Cuba and the amount of countries in Africa. A trip to either of these locations not only offers plenty of countries but two continents. 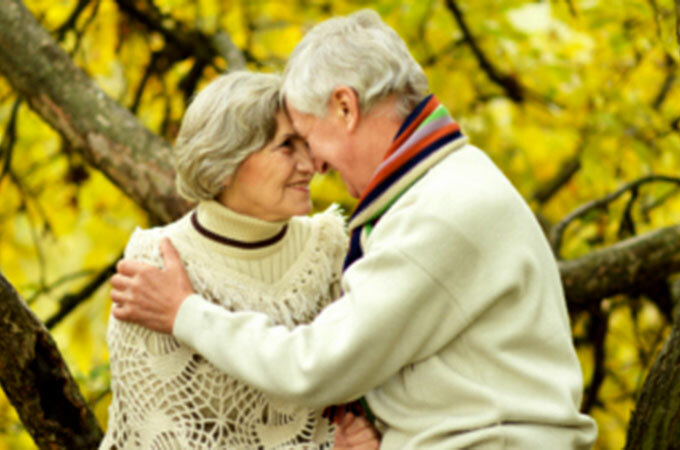 Budget gifts could be representative of these and make a very thoughtful 53rd anniversary gift. 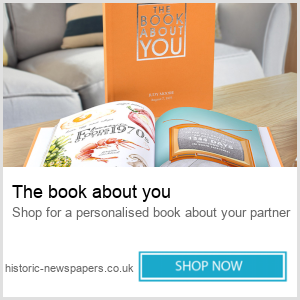 What can I buy my husband for our 53rd wedding anniversary? These gift ideas can also be for children and grandchildren for a 52nd anniversary. Tailor your gifts around their interest and activities. What should I buy my wife on our 53rd wedding anniversary? Bouquet mixed flowers (monthly subscription). Eden Project Private Guided Rainforest Tour for Two. 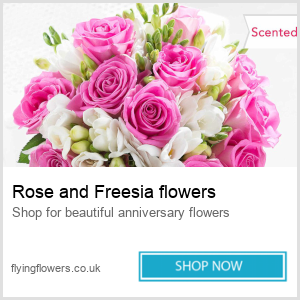 Make this 53rd wedding anniversary day very special and buy a great gift so that you pay homage to your wedding day and all of the years you’ve been married together.